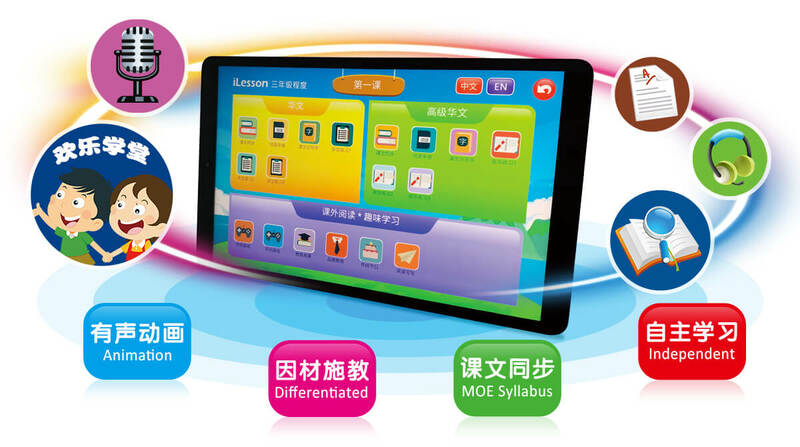 Etutor.iClass is an Offline comprehensive curriculum package in sync with MOE syllabus, integrating curriculum, pedagogy and assessment to enhance Chinese learning. It integrates traditional education model with tablet technology, animation and e-learning functions. Etutor multimedia interactive learning materials have been well received and recognised by teachers, parents and pupils for its interactive and animation learning methods and high effectiveness in learning. Etutor Learning Series: The most popular supplementary Chinese Learning resources in Primary School. Copyright (c) 2001-2018 www.EtutorPAD.com All Rights Reserved.